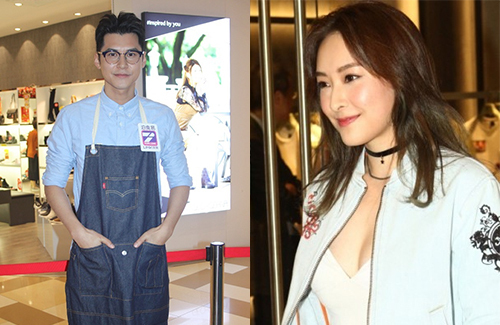 At a public event held yesterday, Carlos Chan (陳家樂) was bombarded with questions about his rumored girlfriend Jeannie Chan (陳瀅), whom he was spotted with in Tokyo, Japan earlier this month. It’s been said that the ICAC Investigators 2019 <廉政行動 2019> costars spent three nights together in Tokyo, putting it as quite the romantic trip. But Carlos has denied the trip to be a romantic one, and continues to deny dating Jeannie. Though he insisted that he is only good friends with Jeannie, reporters continued to press on for more reveals. “We’re really not dating now. (What about later?) I don’t know how to answer that,” said Carlos.